Seniors in the streets with spray cans! 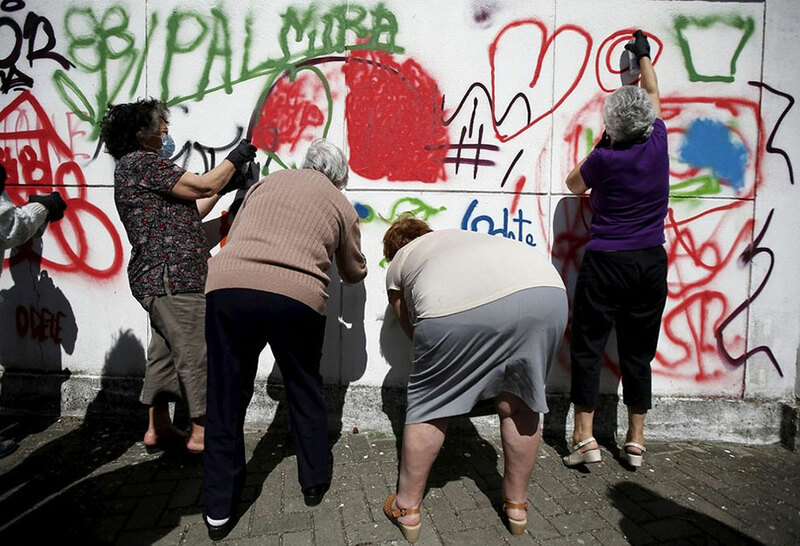 I am a long-time fan of street art, and since I’m somewhat… uh, senior in years, I was pretty excited to come across a Lisbon-based project called LATA 65. 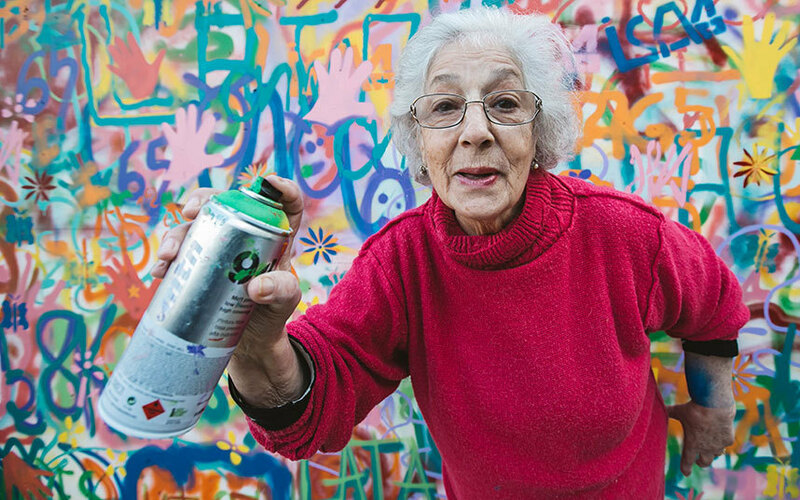 This organization is providing seniors with the history and basics of street art and graffiti and then arming them with masks, spray cans, and walls in run-down neighborhoods where they can try out street art for themselves. Judging by the photos, it seems like it’s been a joyous experience for the participants! According to LATA 65, the project aims to promote connection and understanding between generations through the arts, by introducing older folks to an art form generally practiced only by younger people. 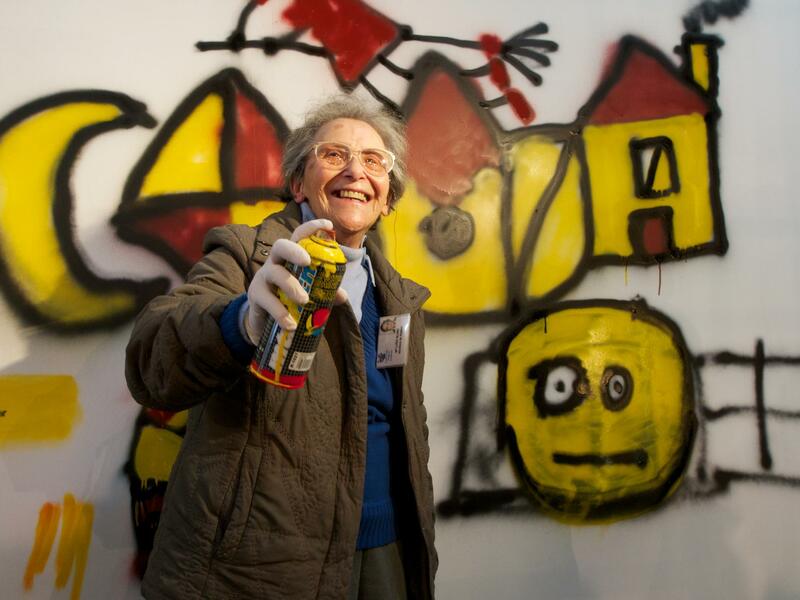 LATA 65 also stresses the power of urban art to democratize contemporary art by encouraging participation and expression by people of all ages. This entry was posted in community project, graffiti, intergenerational, seniors, street art on May 31, 2015 by Helen Ellis. 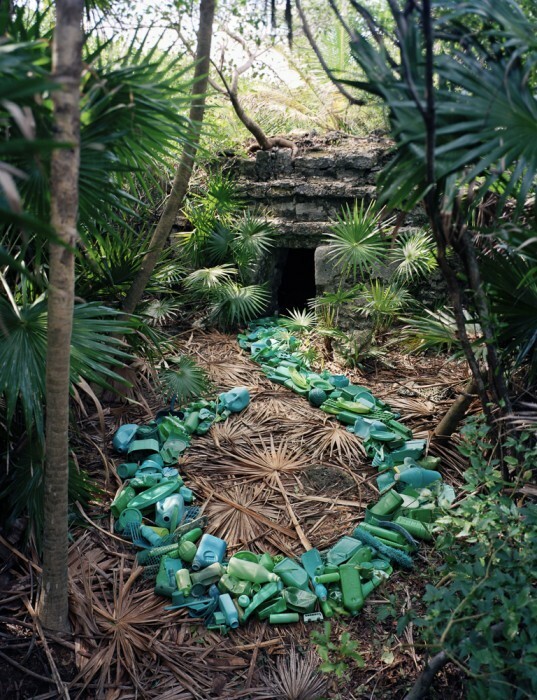 Alejandro Durán, a Brooklyn-based multimedia artist, has created a series of site-specific sculptures in the Sian Ka’an Biosphere Reserve, in his native Mexico. His site: undeveloped, federally-protected land, a place named “where heaven was born” by the ancient Mayan people. His material: trash. 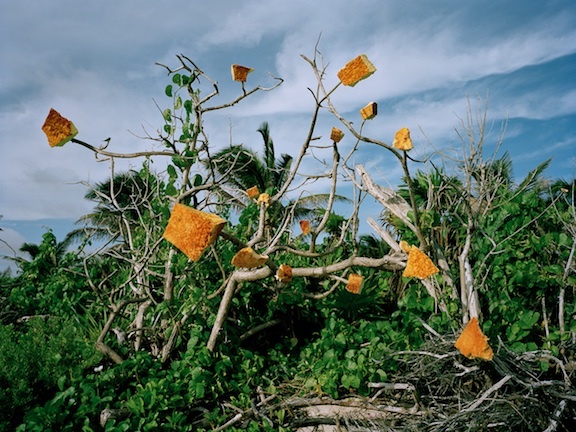 For a look at the work of another trash-collecting artist, check out this post about Barry Rosenthal. 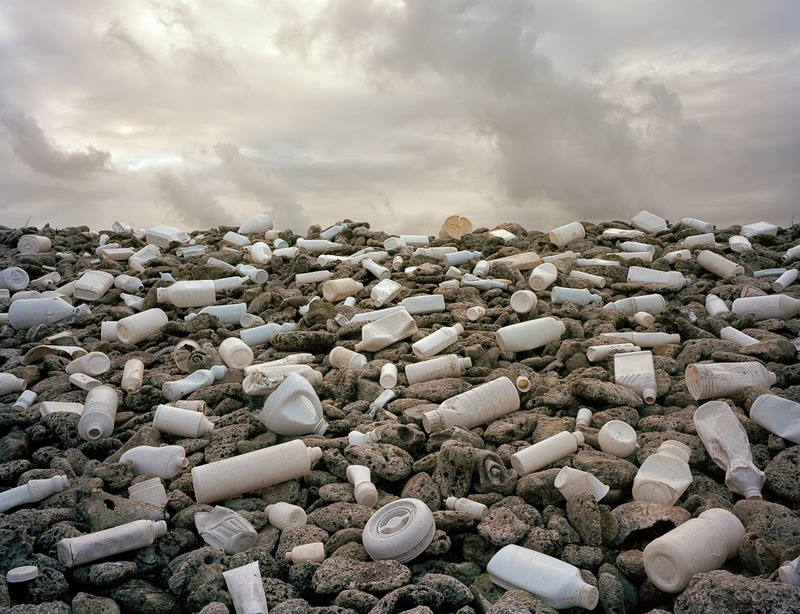 This entry was posted in inspiration, sculpture and tagged Alejandro Durán, found objects, recycled materials, trash on May 5, 2015 by Helen Ellis.